Crisis Intervention Team (CIT) police officers are trained to respond specifically to situations involving the mentally ill. This article explains why they are so important to every community. In many cases, individuals with mental illnesses have made poor choices and committed criminal offenses and wouldn’t meet the requirements for hospital placement. These individuals are then placed in jail settings which are not the most appropriate setting. These individuals are often placed in protective custody due to safety concerns. This situation also takes away resources that could be directed toward managing the rest of the facility. Some jails now have psychiatric units. However, individuals with mental illness are best served in a psychiatric hospital setting. The downsizing of training centers for the intellectually disabled have also led to an increase in the need for more community awareness. More individuals with intellectual disabilities are now being served in the community settings such as group homes and intermediate care facilities. As a result, the likelihood of behavioral outbursts in the community is also increased. It’s important for law enforcement be aware of these behaviors and be prepared to use the appropriate intervention. 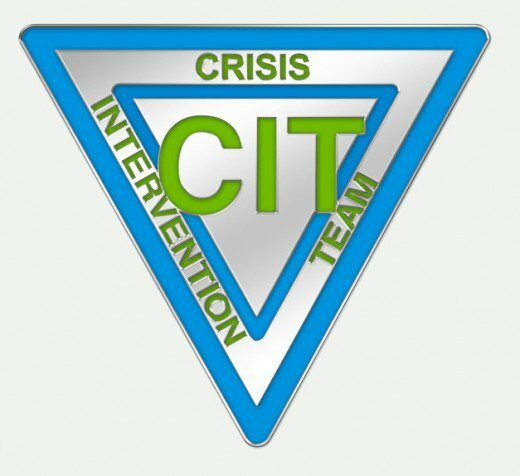 The CIT program originally started in Memphis, Tennessee following an incident where a mentally disabled man was fatally shot by Tennessee police. There have been several fatal confrontations throughout the country that could have been avoided with more training and understanding of mental illness. 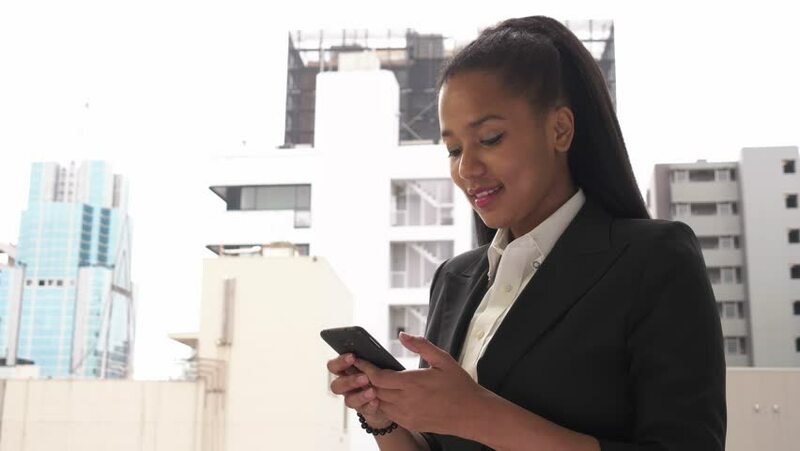 Training in recognizing certain behaviors as well as verbal de-escalation techniques can help prevent these incidents from getting out of hand. Now police departments across the country are recognizing the need for officers that are specifically trained to work with the mentally ill.
CIT officers typically go through a 40 hour training process. 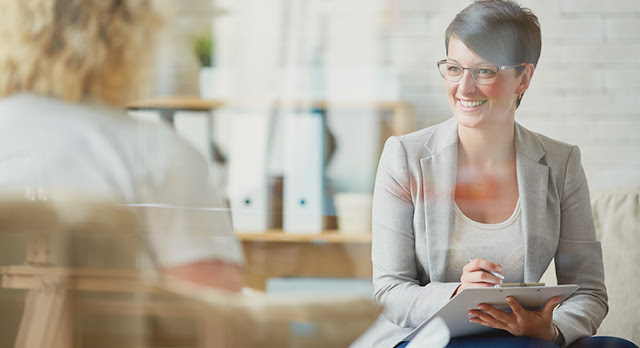 The training is typically provided by human services professionals who are experienced in working with individuals with mental illness, substance abuse, and intellectual disabilities. 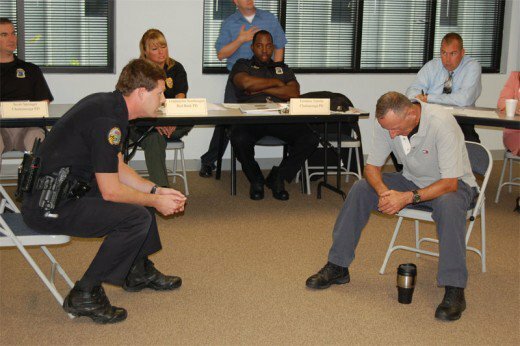 These trainings provide officers with the skills needed to understand the mentally disabled and prevent unnecessary physical confrontations. The training consists of hands on activities and role playing and that allow the officers to see life from the prospective of someone with a mental illness. Part of the training involves the officers wearing headphones to simulate living with schizophrenia. Officers walk around with headphones with voices constantly speaking in their ears. Officers get an understanding of the frustration, confusion, and agitation associated with having this disorder. Officers also get a better understanding of some of the behaviors that may seem unusual or bizarre to the average person. 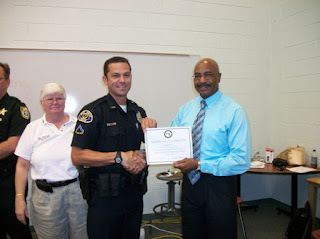 Law enforcement is more sensitive to the needs of the mentally disabled with these ongoing trainings. When officers know what to expect, they can use conflict resolution skills that limit the usage of physical or deadly force. 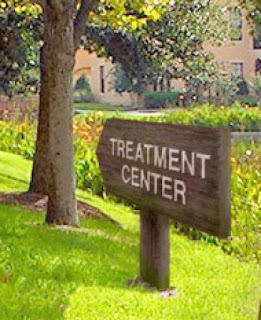 CIT officers are trained to recognize when someone is in need of treatment instead of incarceration. They work closely with human services and emergency services to provide assessments to determine the most appropriate treatment options. CIT officers also establish a positive relationship with clients and service providers over time. Incidents can be immediately defused especially when there is a familiarity and rapport established between the client and the CIT officers. CIT officers cannot prevent every incident from becoming a physical altercation or a fatality. However, training and collaboration with human services can significantly reduce fatalities as well as assist people with obtaining the appropriate treatment and reduce the number of individuals that are incarcerated when they really need treatment. Every city should have assigned officers specifically trained to handle these situations. Any training expense would be offset by reduced fatalities, improved treatment, and increased awareness of mental health issues in the community. *This article was originally published on my Hubpages profile.